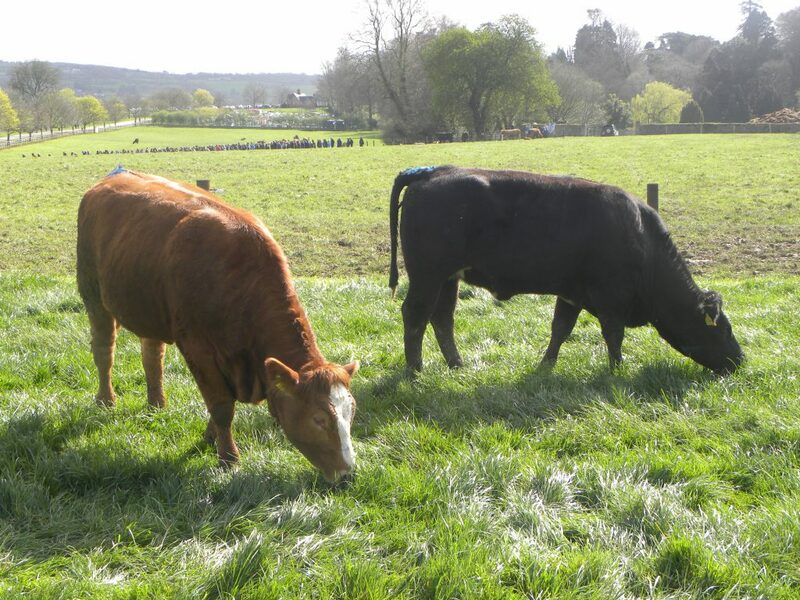 Recently, we scanned a number of suckler herds for pregnancy status in autumn-calving programmes. Many of these farmers are reducing the numbers of sucklers or considering the option of dairying. However, costs, farm size and fragmentation, skills are mitigating factors to entry in dairy production. Support structures are needed to keep farmers in beef cow suckling operations. These small farms are an integral part of a social fabric network in rural Ireland. We cannot allow the power of the beef barons to dictate the policy for beef production in Ireland. 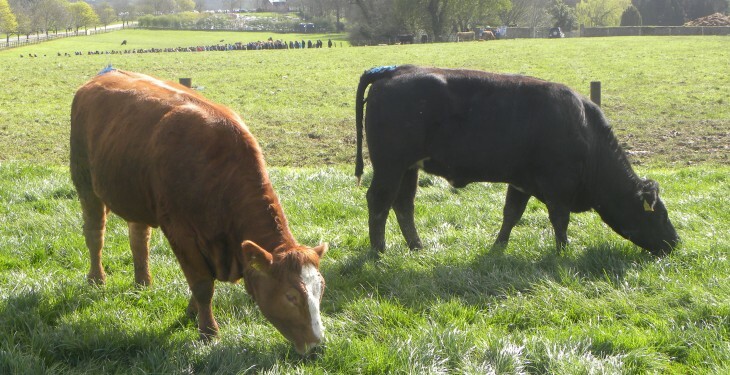 It is wholly unacceptable to import cattle for a 100-days period to have them nationalised as Irish beef when they leave a feedlot, according to one small suckler farmer. With approximately 650,000 suckler cows in Ireland, the Minister for Agriculture, Food and the Marine has it in his remit for CAP spend to optimise the financial remit to small suckler herds. There could be a win-win situation in terms of brand beef production records traceability and improved beef production. We have removed schools, pubs, shops from many rural areas. We will exacerbate this process if we force small suckler farmers to cease business and plant their land with trees. Dr Dan Ryan is a cow fertility expert and can be contacted here.